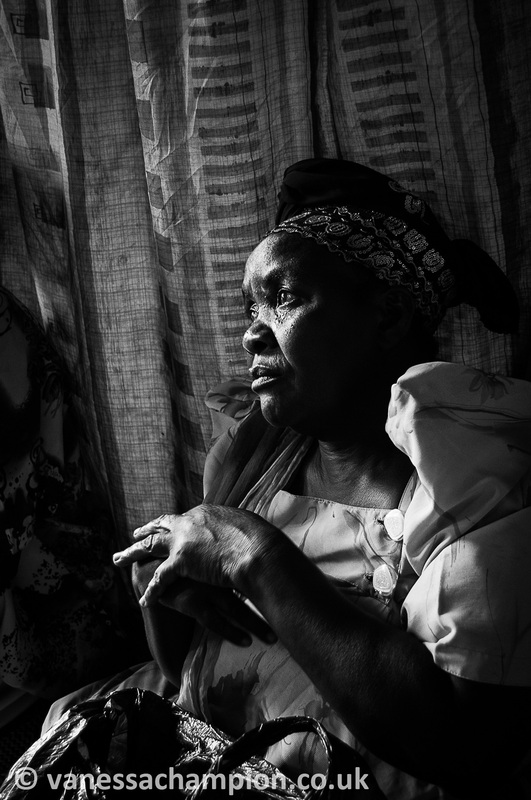 A Change in the Air – photography exhibition documenting the changing lives of the nomads in Uganda, supporting 25 years of international NGO PENHA’s work in the Horn of Africa. A Change in the Air, documenting the Bahima people in Uganda, photography by Vanessa Champion, exhibition at Calumet, Drummond Street, supporting 25 years of international NGO, PENHA. Two week long exhibition of photographs taken by our director and photojournalist Vanessa Champion on location with the Pastoralist and Environmental Network in the Horn of Africa (PENHA) in Uganda, which kicks off their year-long cultural and academic festival celebrating 25 Years of essential work in Uganda, Ethiopia, Eritrea, Somalia, Sudan, Kenya and Djibouti. Generously supported by Fujifilm UK who is printing the whole exhibition on their Photo Pearl Board and kindly hosted by Calumet in their flagship store in Drummond Street, London. The photographs document this change and the adaptability of these people as the advance of modernity and the necessity for these gentle people to keep up with the environmental, social and economic revolution. There will also be a cultural display from PENHA, showcasing their art, textiles, craftwork and jewellery, plus the chance to learn more about the region and the work that PENHA does. 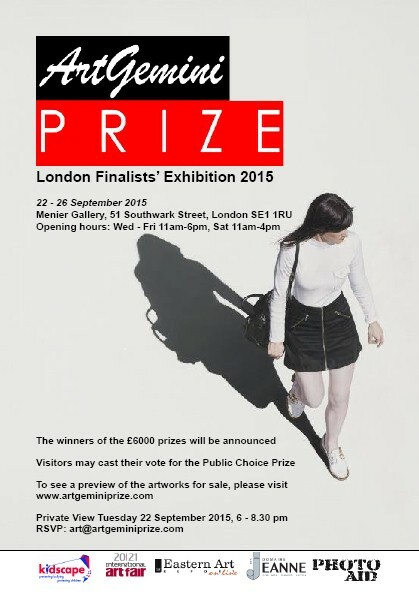 We work with the organisers of the Art Gemini Prize, and we are pleased to announce the 2015 ArtGemini Prize Finalists’ Exhibition will take place at the Chocolate Factory (also known as the Menier Gallery) Southwark Street, London 22 – 26 September. Our charitable arm, PhotoAid has sponsored a photojournalism award. If you are in London look out for the new FREE printed newspaper for #London. 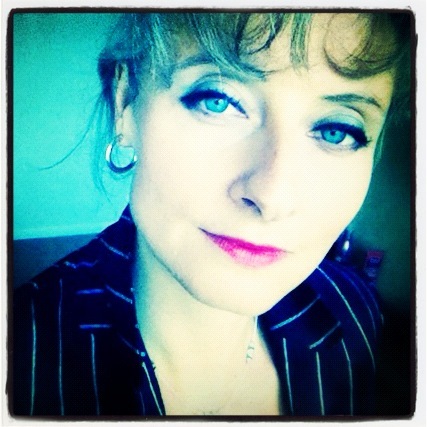 Our director, Vanessa Champion, is the editor of the paper. 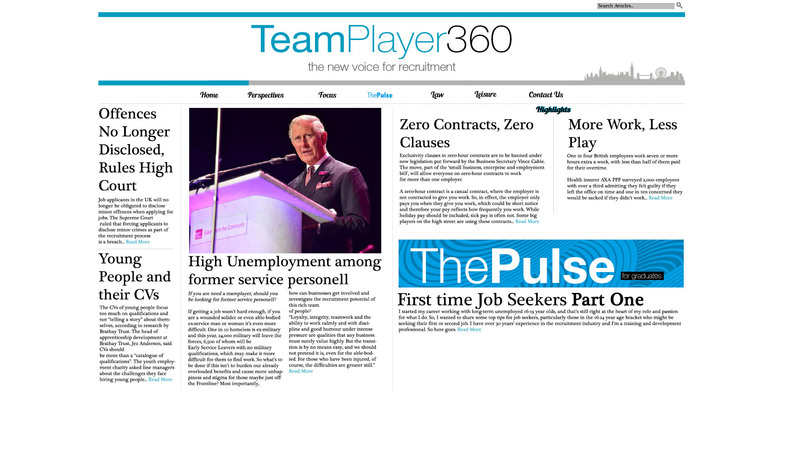 “TeamPlayer360 is a new voice for #recruitment and the sectors only free printed newspaper for #jobseekers and #HR industry professionals. TeamPlayer360 covers topics core to the HR Industry as well as highlighting various market sectors, news, help and advice, #graduate placement, internships, #employment law, employers, management, leadership, training and much more. I lead a lively and robust group of recruitment professionals, press experts and specialist journalists. Why did we launch a printed newspaper when everyone is digital? It’s just for that reason. Do you find yourself inundated with online content, emails, electronic marketing, mobile content, videos? We spend our life staring at screens. To engage in news and things that matter, in a different, more tactile format of a printed newspaper is such a relief. This is a fresh approach to recruitment and an accessible voice for jobseekers. With the average turnover of staff rate expected to leap from 14% to 18% in the next few years reaching 4.7 million in 2018 and with 2.24 million unemployed in the UK today, there are over 8000 recruitment houses in the UK, the newspaper is aiming to fill a significant gap to get both sides interacting. We have a 50,000 copy print run of TeamPlayer360 distribution with over one thousand direct industry points, including London and major city stations, HR Directors, CEOs, hotels, leisure centres. People wanting a copy can order through the Emblem Group contact below. We are keeping the voice of the paper “conversational intelligent” and we hope that the classy design and the perceptive, relaxed content, will enhance the pleasure of the newspaper’s reading experience and will make TeamPlayer360 an important addition on the monthly ‘must-read’ media circuit. I went to a fabulous new show by Louise Stebbing, print maker extraordinaire. Lino prints, etchings, drypoints, colour and monochrome and a great series on the Day of the Dead. 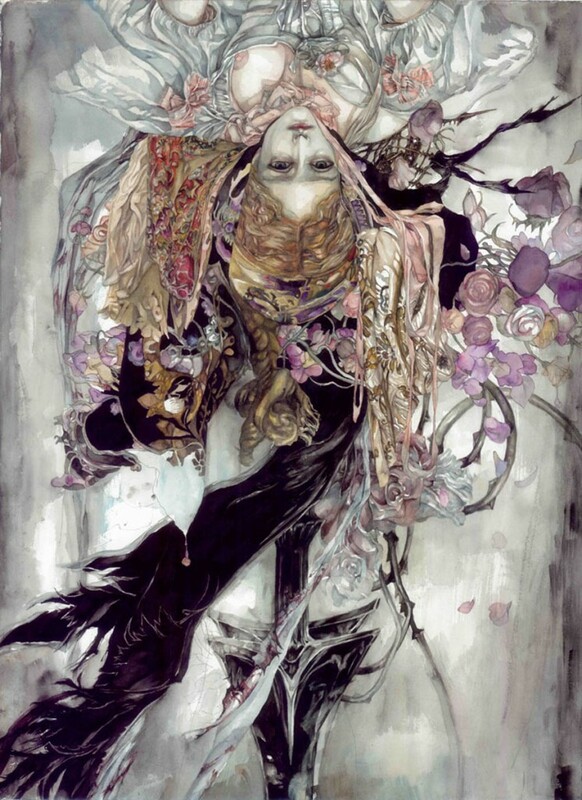 On until 11 august, put it into your diary and have a drink in the bar while you’re there. Great part of London and brilliant venue too.